At last Apple confirmed about that their new iPhone/iPod/iPad ’s operating system iOS 5 occurs some battery life problem and they will fix it as soon as possible. 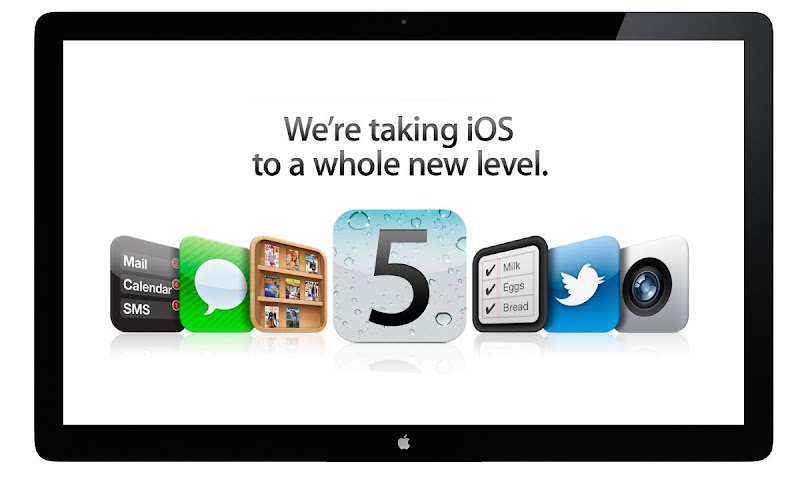 After releasing Apple’s new operating system iOS 5 for their all new technologies like iPhone 4S, iPad, iPod etc, it was so demandable to all users. But last couple of weeks, there are lots of mail has been delivered to Apple that their new iOS 5 cause some battery problems, especially on iPhone 4S. After the mail, Apple still can’t figure out what is the problem and why it occurs. But they try to figure out iOS 5 battery problems. They just said that a single number of customers complain about their new iOS battery life can provide service as they expected. Apple said that they will release software that can fix the battery life problems for all iOS 5 users, and it will release in few weeks to the affected customers. So who have the battery problem wit their new iOS 5, will get their software in the next batch of updates of iOS 5.0.1 Beta and can fix battery life problem.